SAN RAMON, Calif., September 14, 2018 – ​The start of the next water year is coming up, which means that slowly everyone is heading towards the next cold and rainy season. For those who suffer from joint pain like arthritis, it’s a rough time of year. Financial Education Benefits Center (FEBC), a membership benefits company, offers 24-hour access to a nurse hotline and discounts on alternative medicine that may help members handle the aches and pains of arthritis. “People don’t enjoy being in constant pain, even if it’s minor. That’s why the discounts we offer are aimed at helping members achieve financial and personal wellness,” said Jennifer Martinez, manager at FEBC. 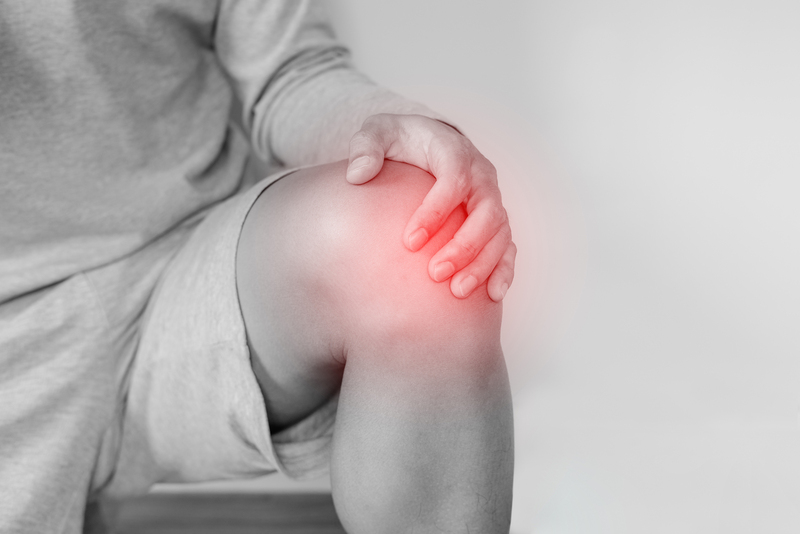 As a symptom, rather than a specific problem, arthritis isn’t curable, but it can be managed. For those who have arthritis, it can range from annoying to debilitating, but usually managing this symptom isn’t too difficult as long as it is not too severe. Regular physical activity and working on keeping the surrounding muscles strong to help ease the tender joints’ burden, can help a lot, alongside using hot and cold therapies and taking some over-the-counter anti-inflammatory medication. Chronic pain from arthritis can limit people’s ability to do everyday activities, which lessens the quality of life. Seeing a medical professional might become necessary if arthritis pain becomes severe enough. But different tactics can be used if the arthritis isn’t too severe yet, including chiropractic work and working out. FEBC offers discounts for select alternative medicine practitioners, fitness discounts, and access to a 24-hour nurse-line for its members. These benefits are not meant to act as or replace insurance, however. “We strive to offer relevant discounts to our members, to help improve their quality of life as much as we can,” said Martinez. People don't enjoy being in constant pain, even if it's minor. That's why the discounts we offer are aimed at helping members achieve financial and personal wellness.